After a record setting New York watch auction that saw Paul Newman’s Daytona sell for an extraordinary number, Phillips’ auction action moves to Asia for the Hong Kong watch auction on November 28. 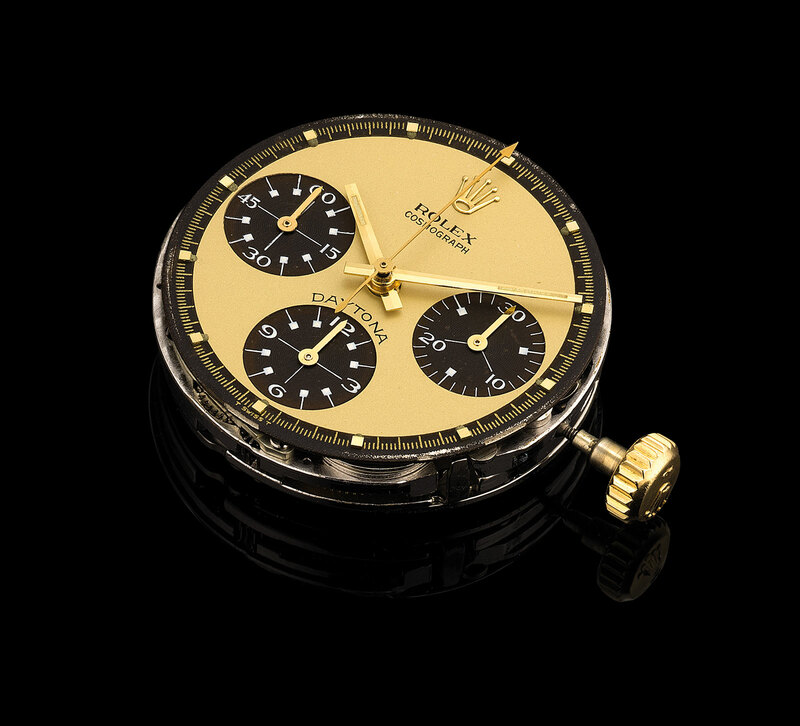 With over 160 lots, the auction includes a strong mix of vintage and modern timepieces typical for a Hong Kong sale. 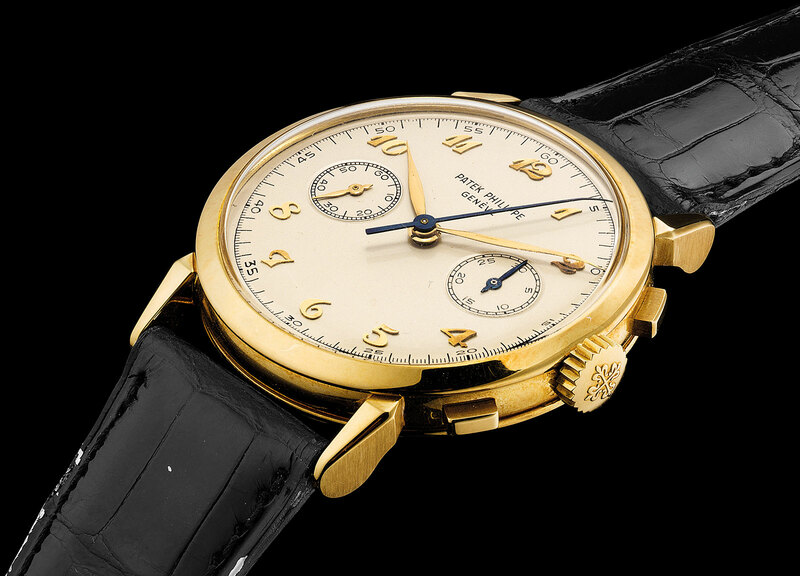 Amongst the top vintage lots are a Patek Philippe ref. 5073P grand complication set with baguette diamonds, a Rolex Daytona ref. 6241 “Lemon”, and an especially striking Patek Philippe ref. 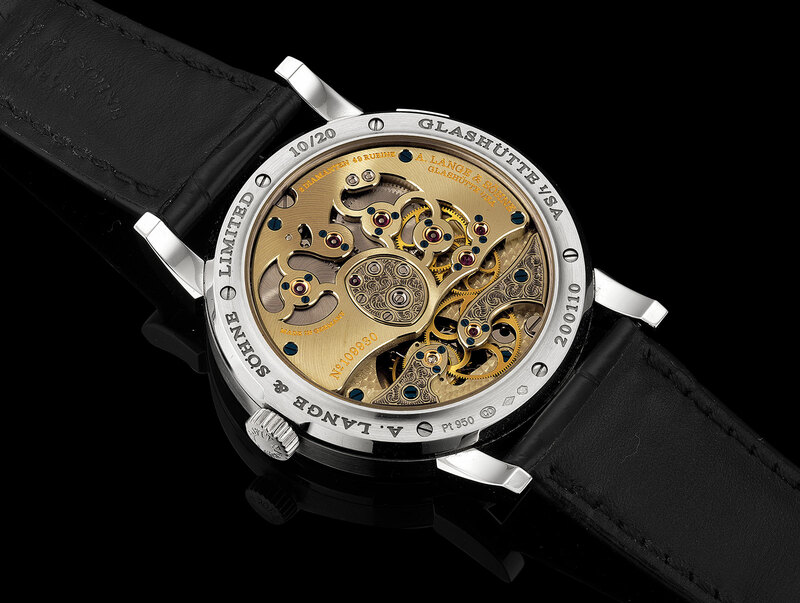 1579 with Breguet numerals. 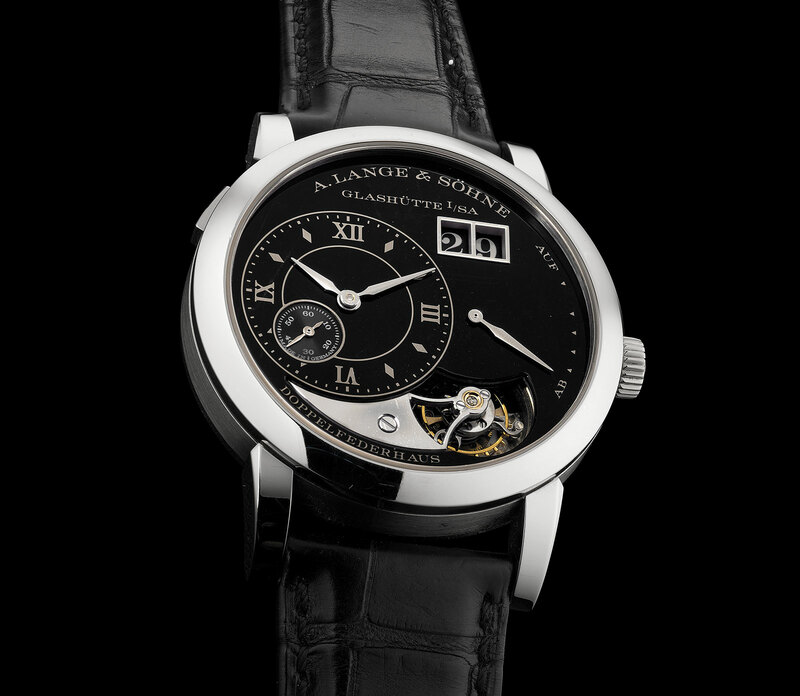 Amongst the modern notables are the very rare (just 20 were made) Lange 1 Tourbillon Handwerkskunst with a black enamel dial, a Philippe Dufour Simplicity in pink gold, as well as a Greubel Forsey from the collection of LVMH watch division boss Jean-Claude Biver. The preview exhibitions start in Singapore and finish in Hong Kong, just before the auction. All previews are open to the public. 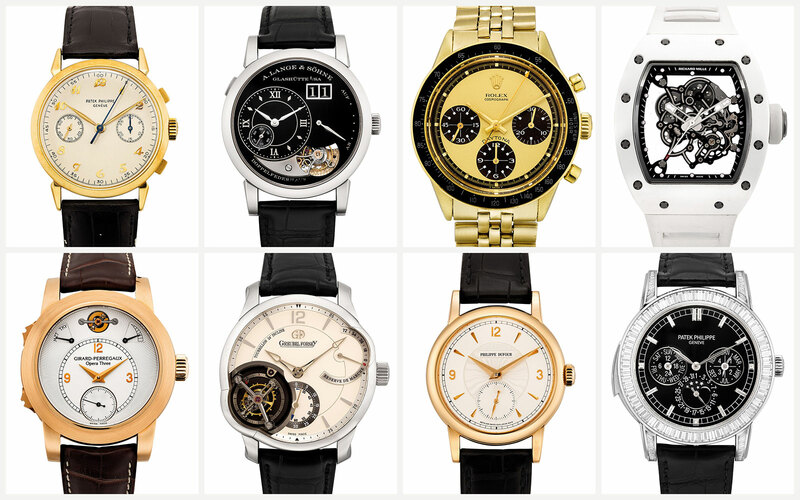 The Hong Kong Watch Auction: Five takes place on November 28 at the Mandarin Oriental Hong Kong.